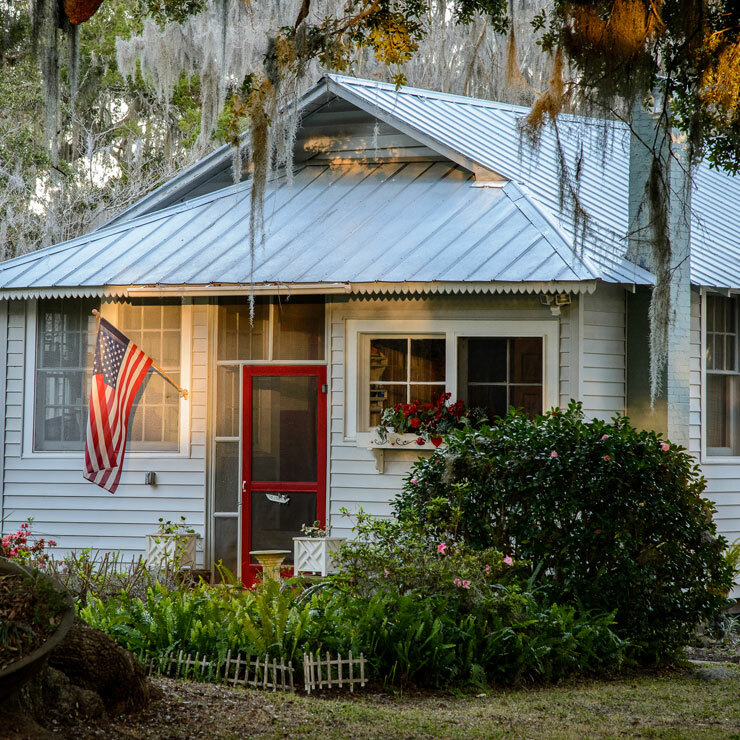 Homes that have roofs which have not been repaired in years are prone to damage by thunderstorms and falling tree branches. 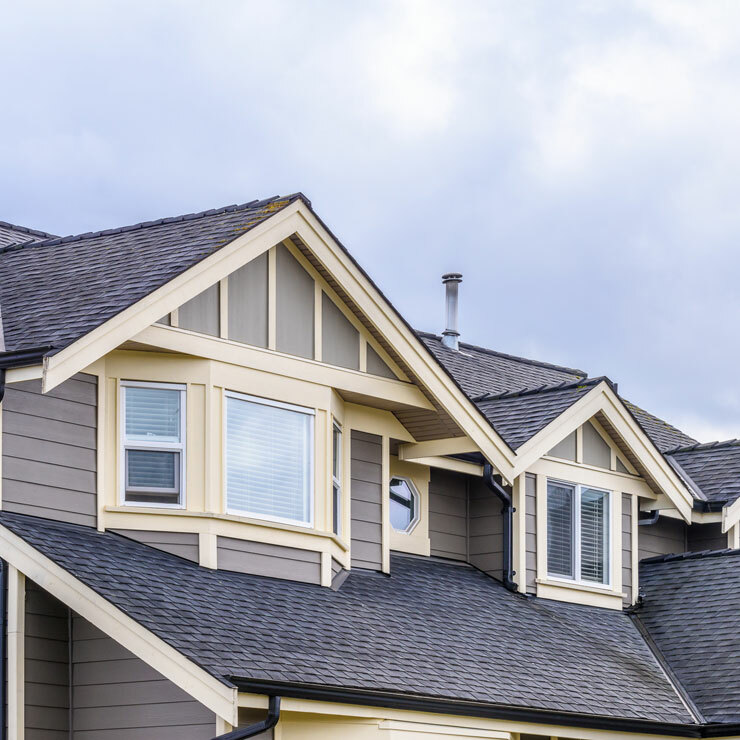 If the roof of your home too has been damaged and you seek assistance by the experts, we can help. 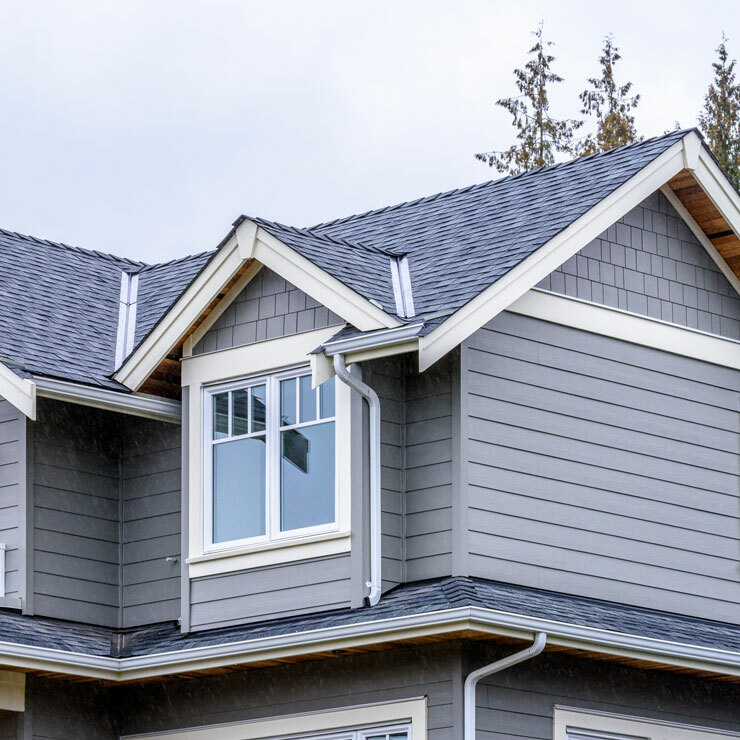 We at Builders Service Company are reliable roofing contractors and have been offering high quality new roof installation services for Astoria, WA homeowners. With us as the roofing contractors you can expect hassle free services at all times. 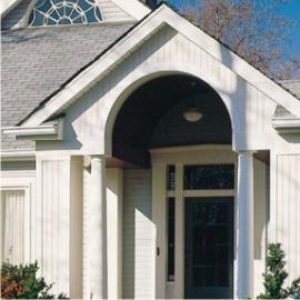 Whether it is roof repairing or installation of new roof, we do the job perfectly. As an established roofing contractor, we ensure that the job is done rightly the first time. We do not leave anything for the second time and even give the clients instructions regarding roof maintenance. 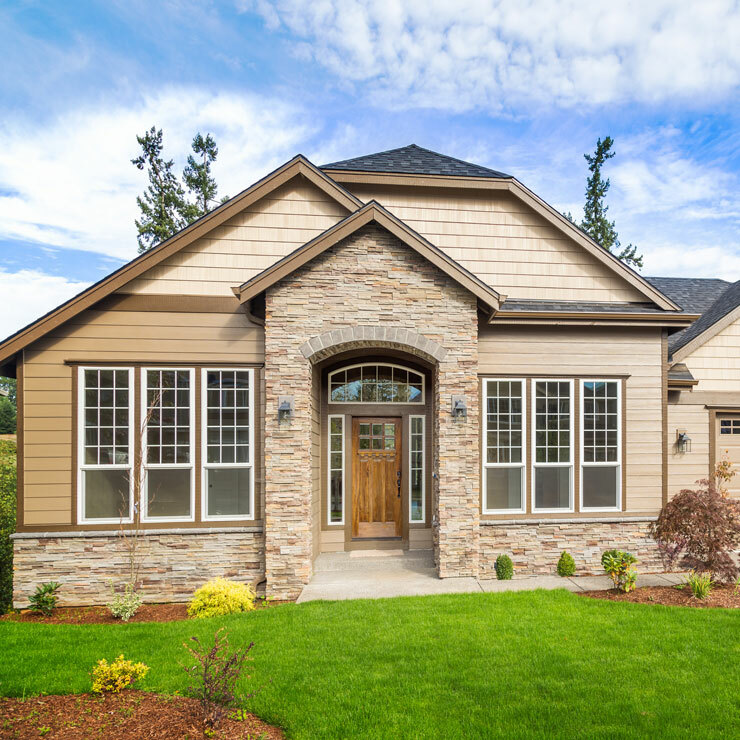 If your home requires new roof installation, you must choose the best material that offers proper ventilation and is energy efficient. 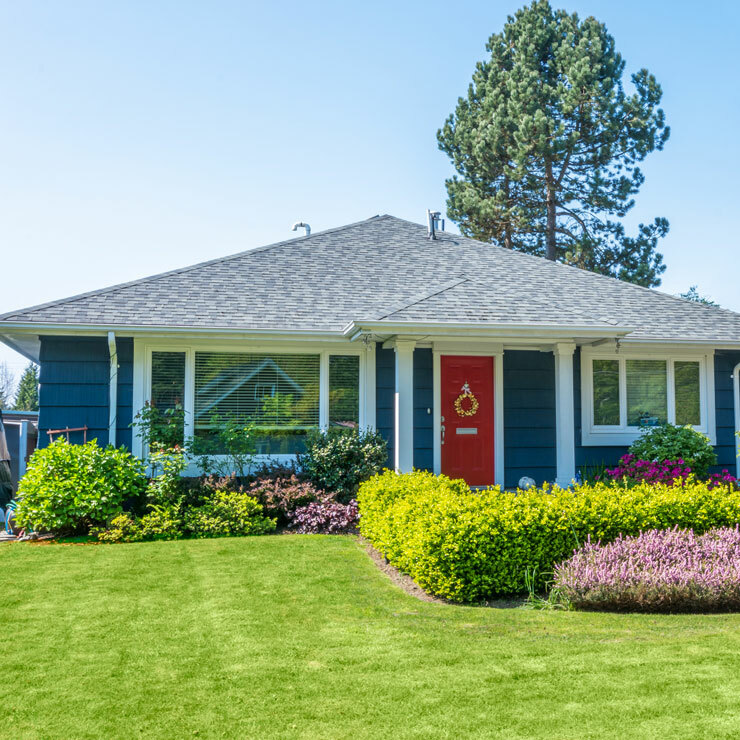 The choice of the material and that of the roofing contractor must be done after much deliberation and consideration of the requirements and budget. Roofing repair is a task that requires precision as the tiles and roof area that are fine should not be damaged. 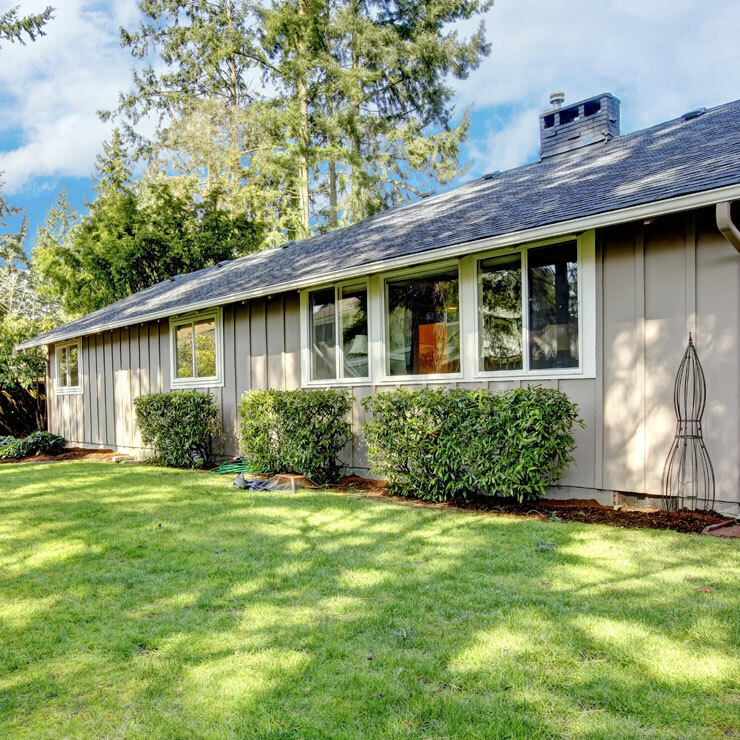 Therefore, you must make your choice of the roofing contractor with care. We have the experience, expertise and the equipment to carry out all projects with ease. There might be several companies offering new roof installation services in Astoria. However, since this is an investment that you wish to last for a long time, you must choose carefully. 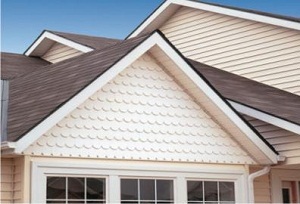 We are the perfect company to choose for new roof installation in Astoria as we qualify on all these aspects. We have several satisfied customers that trust our services and our pricing. 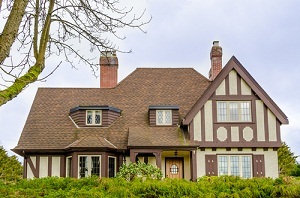 If you have any roofing requirements in your Astoria home and you want the assistance of a recommended company, call Builders Service Company at (360) 350-3668.